Lets take a look at a few of the requirements needed to run a parallel port interface with Mach3. This means that most laptops and 64 bit desktops can't use the parallel port features of Mach3. You must offload the actual Gcode processing to a device like the SmoothStepper or UC100. 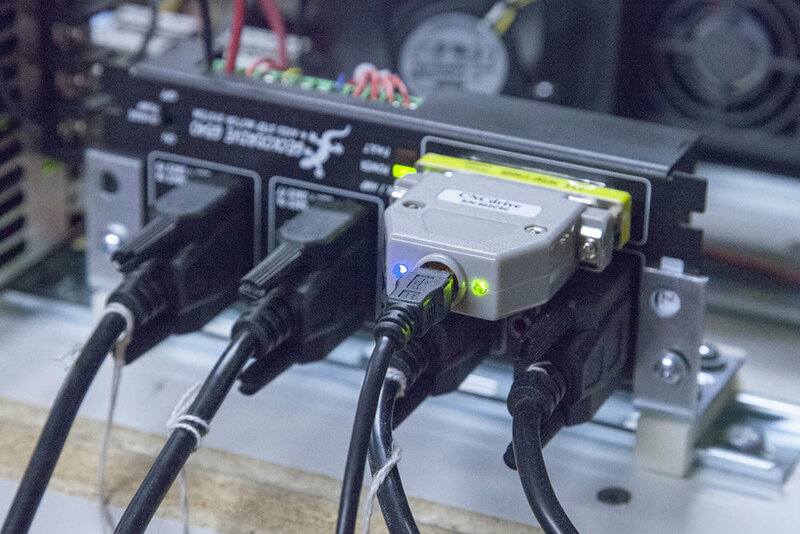 In addition, many PC's with parallel ports can run really rough. I found it like rolling the dice. I have had machines that just purred like kittens when connected to a particular PC. Then when connected to another, they sound like they were going to vibrate apart. I have never been able to get to the exact reason, but I'm sure it has to do with timing. While both the SmoothStepper and UC100 will work, I found the UC100 to be cheaper and the easiest to install and use. Here I will show you how to install the software, hookup the controller. 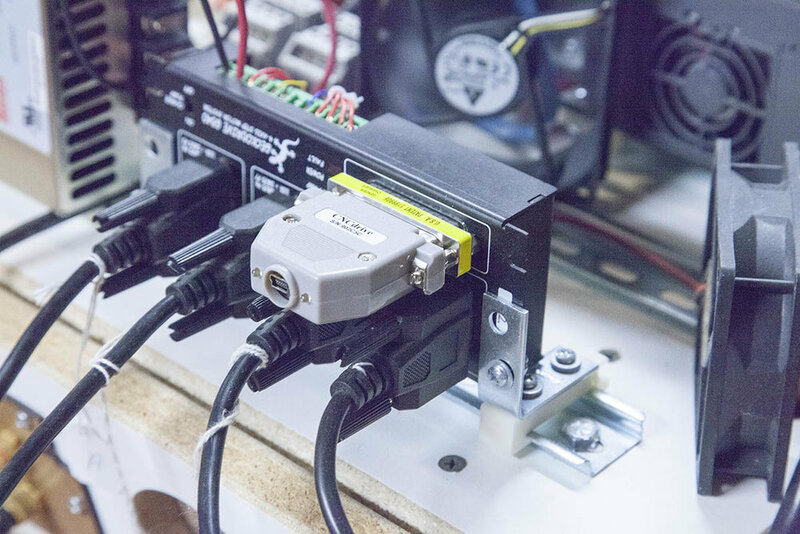 With the drivers supplied by CNCDrive, you can control your KRMx02 with just about any machine, as long as it has a USB port. 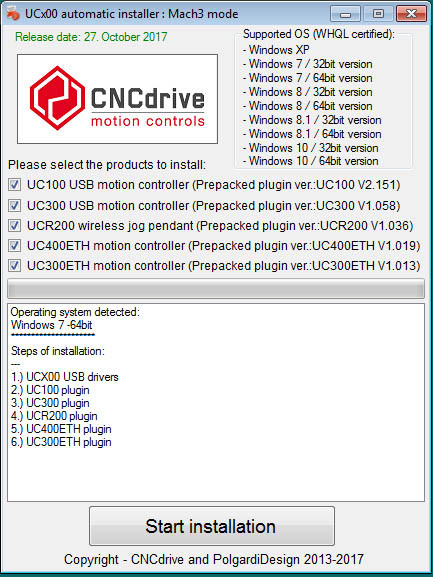 First you will need the UC100 Motion controller by CNCDrive. Note that CNC4PC also offers a bundle of the UC100 and Mach3 licence to save you some money. 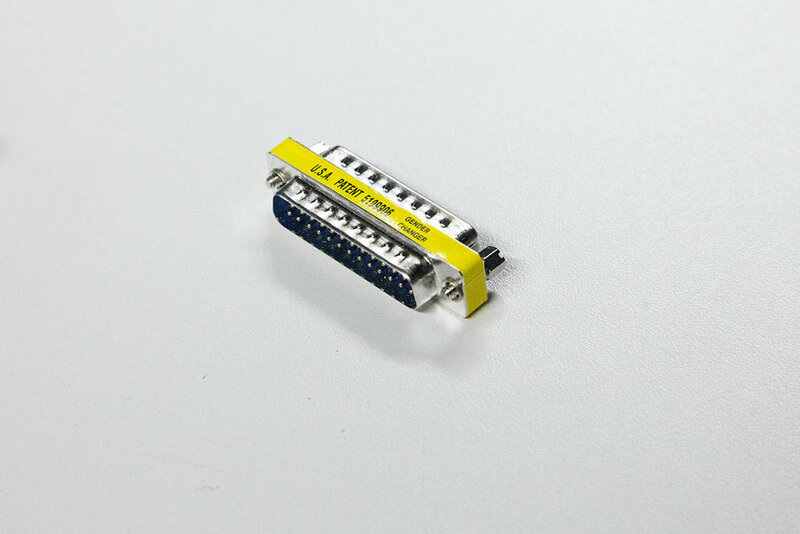 We will be connecting the UC100 directly to the G540, so you will also need as M-M DB25 adapter. 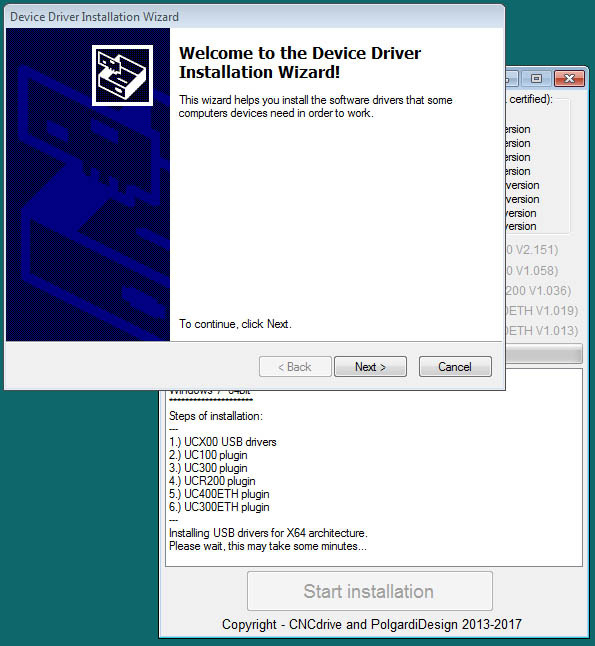 This installer will install both the USB driver and the Mach3 plugin. Start the installation by running the UCx00setup.exe file. You will be presented with the prompt shown here. Select the Mach3 option and hit the Next button. The window shown here will popup. Use the defaults and hit the Start instalation button. 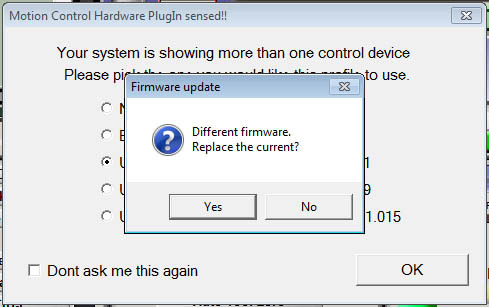 During the install a windows form will popup to install the USB driver. Once the USB driver has been installed you will be taken back to the main installer screen shown here. Click Exit to close the window. Install the DB25 gender changer into the G540 as shown here. Make sure you tighten the two nuts. Insert the UC100 into the gender changer and tighten the two screws. 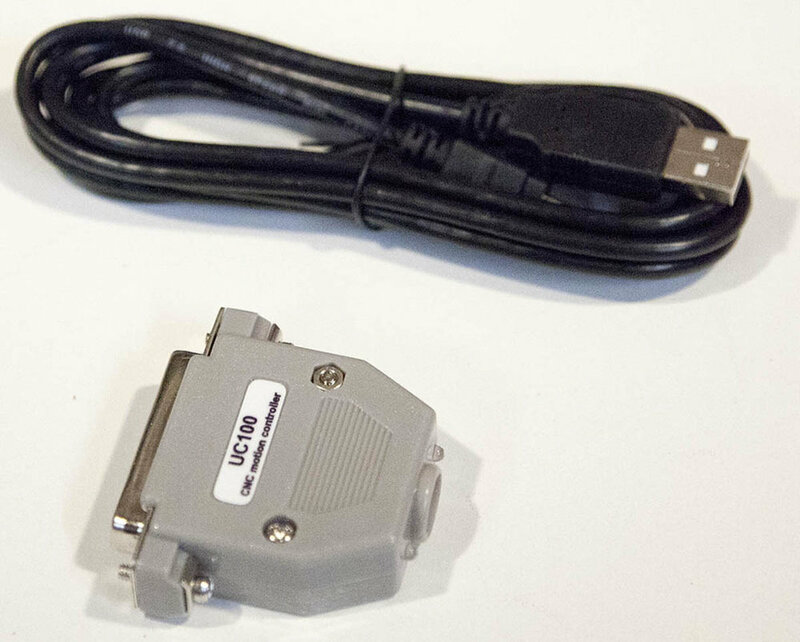 Plug the included cable into the back of the UC100 as shown here. Install the other end of the USB cable into an empty USB port on your PC. Start Mach3 with the KRMx02 shortcut. Mach3 will prompt you for the correct control device. Select the UC100 option and hit the OK button. If this is the first time you have used the UC100 with Mach3. 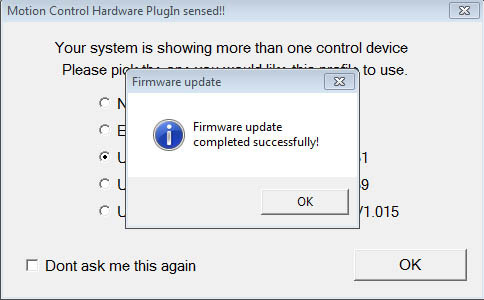 it will prompt you to upgrade the firmware. When completed, just hit the OK button. That's all there is to it. The KRMx02 Mach3 configuration for the UC100 is identical to what is shown in the book, and the supplied KRMx02 configuration files. Now you see why using the UC100 with the KRMx02 is a no-brainer. Here is a little video of the KRMx02 and UC100 in action.